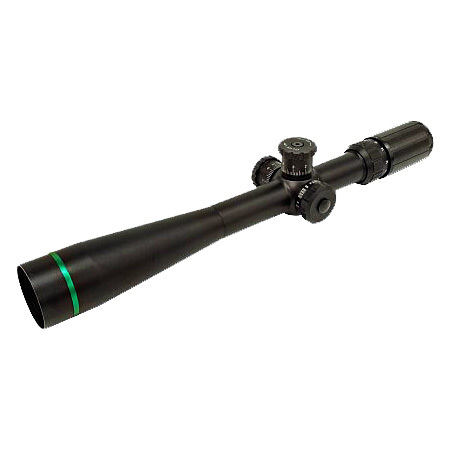 The purchase of this scope includes a FREE 3″ screw-in sunshade. 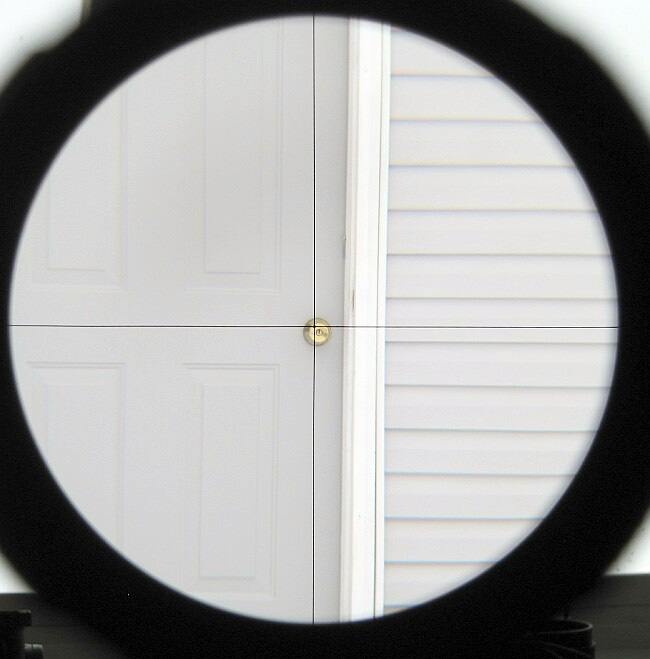 Note: A Medium-High Rise Scope Ring is required for mounting and is not included. *Shipping is based on Regular UPS. 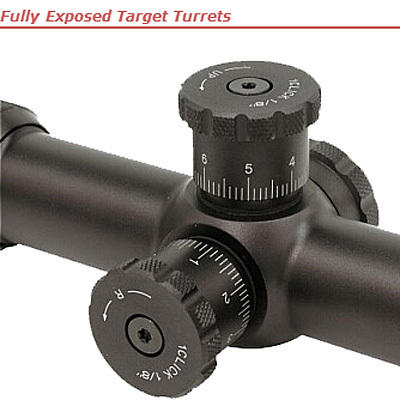 Expedited/express shipping is additional.